A special person deserves a special heart. 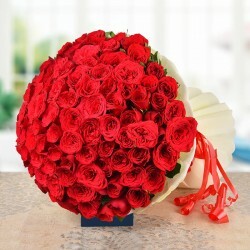 Therefore, we have created this amazing gift made of Red Roses. 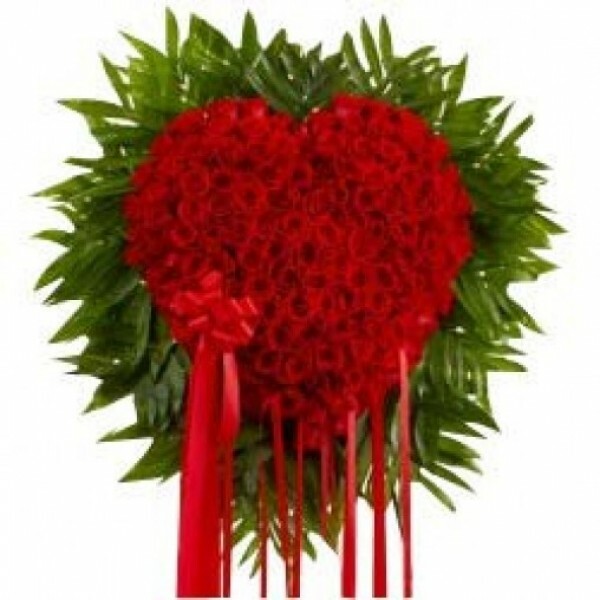 This Heart-shaped floral arrangement is made using 80 Red Roses and beautiful green leaves. It can make anyone fall in love!